Based in Nashville, Tennessee. 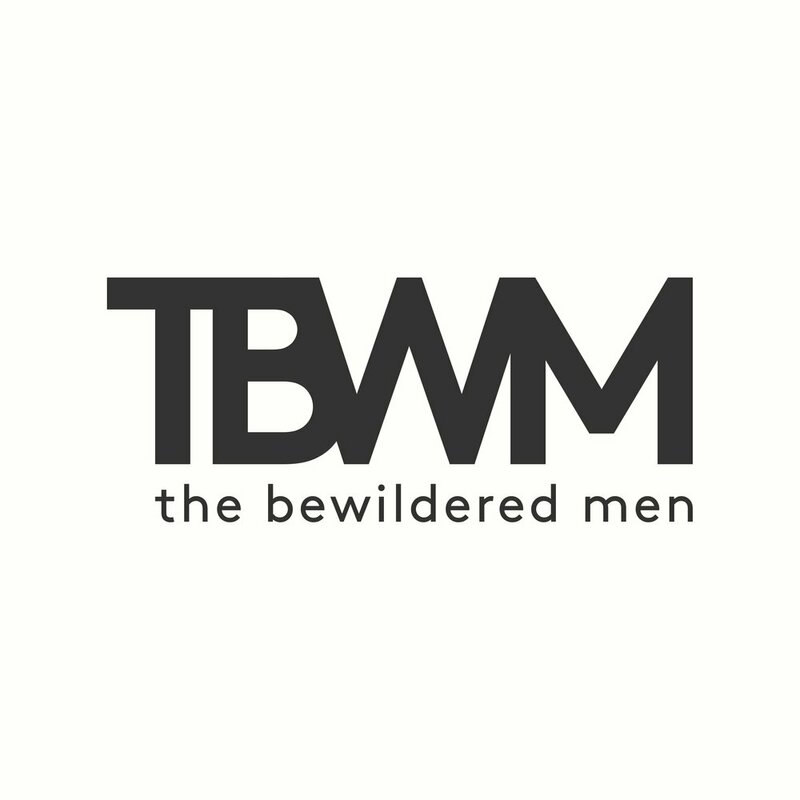 The Bewildered Men's purpose is to simply have conversations about Faith, Food, Family and any other musings that come to mind. Come to find out A.I ends up being exactly like most humans, Paul buys a car, and a College Scandal for stupid people. Cras mattis consectetur purus sit amet fermentum. Integer posuere erat a ante venenatis dapibus posuere velit aliquet. Aenean eu leo quam. Pellentesque ornare sem lacinia quam venenatis vestibulum. Honest conversations that men have on the topics of Faith, Food, Family and any other thought that pops up. Think of it as having those A**hole friends who are a ton of fun and a little scary. We are just the idiots who chose to say it out loud!